Don't know if these are a repost. 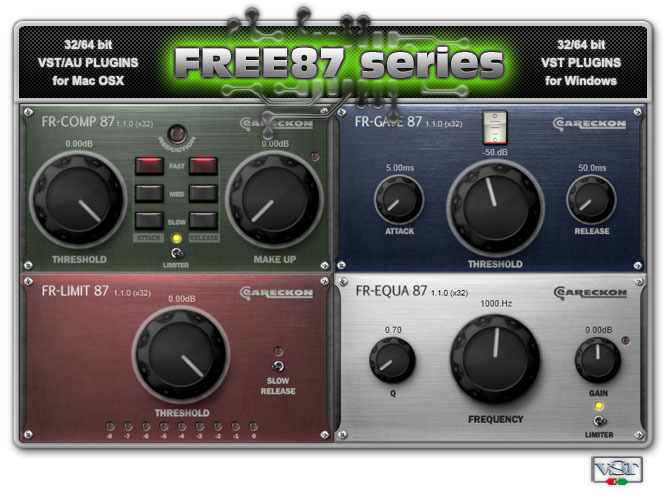 Incidently, is it wourth having a 'Free Plug-In' sticky in this forum? 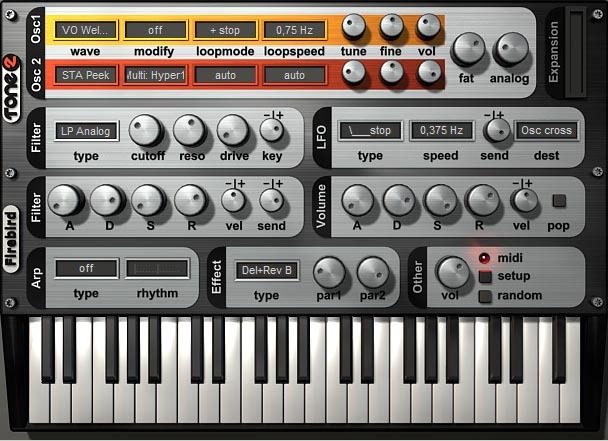 Amplitude 3 for free! Truly epic giveaway! Shame it wont run on my aged mac. Download it for future reference though! This one is a fukin beauty for those with limited / lite versions of ableton, lots of drum racks , intruments and so on, 1.6 gig. just unzip the package onto a computer with ableton installed on it already , and double click the pack ,ableton will recognise it and install it automatically. 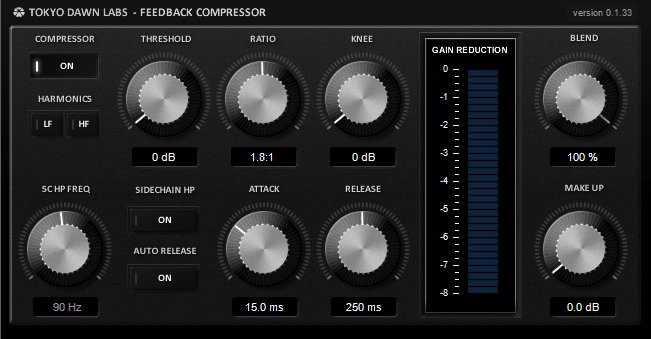 I really rate the bootsy stuff and the kjaerhus free plugins - really good sound on both lots. this is great too, KVR plugin search database - http://www.kvraudio.com/q.php most things are on there and it's a powerful search function. Tone 2 Firebird 2 synth.